The Best Value Competition took place for the 11th consecutive year. The competition is for wines under 79 shekels. As such it is an important competition in Israel, which as a country is often criticized for expensive wines. Twenty judges tasted the wines. These included leading sommeliers and wine professionals. Best Value is the sister competition of Eshkol Ha’Zahav (The Golden Cluster). 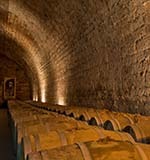 Both these competitions are organized by Studio Ben Ami, owned by famous sommelier Avi Ben Ami. They also organize the annual Sommelier Exhibition in Tel Aviv. The most outstanding performance was by Tabor Winery which won 9 medals in all. 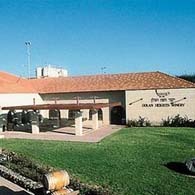 Binyamina, Dalton, Golan Heights and Tabor wineries all won two gold medals.